Click the image above for information on our Summer Bicycling Camp! Pictures and video from the RPC are up! New club kits available now. Click the link for the CRBC Store. 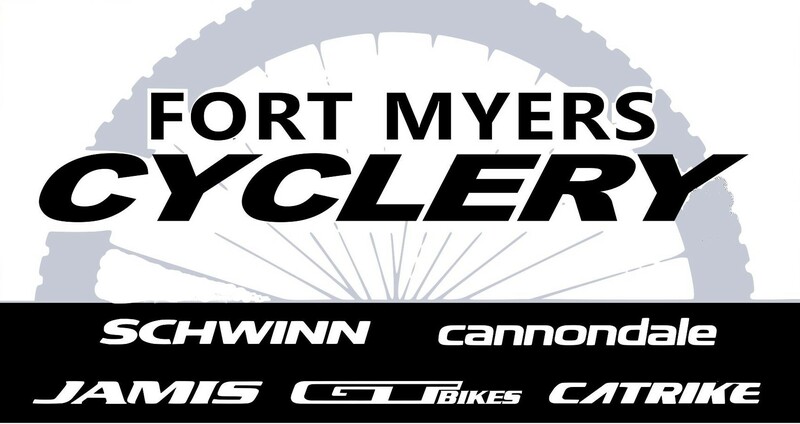 Member Appreciation Day at Fort Myers Cyclery, March 24th. Save the date! 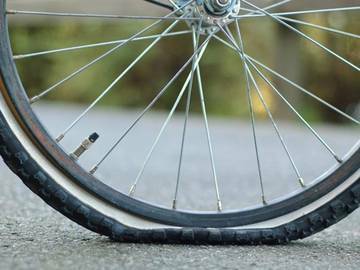 Please check the CRBC Ride Group Facebook page to stay up to date on any last minute changes to weekly rides due to weather, construction, etc. What Cyclists Need to Know About Trucks from Keri Caffrey on Vimeo. 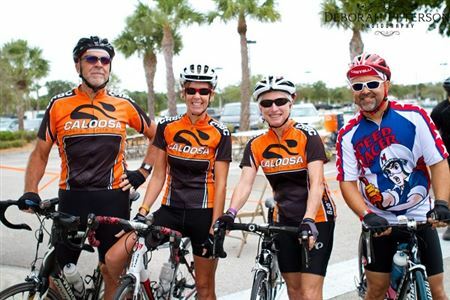 The Caloosa Riders Bicycle Club consists of a wide range of riders from various ages and backgrounds, who all share a common enthusiasm and love of cycling. 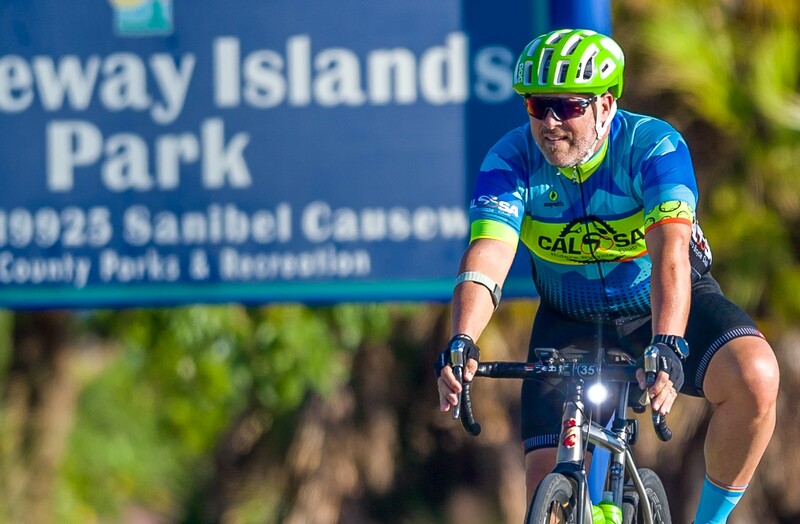 Members regularly participate in weekly rides throughout Lee County, road races, and charity bike rides in Southwest Florida. 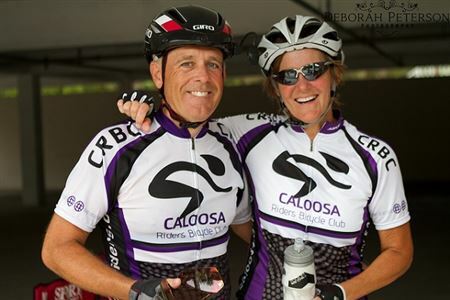 The Caloosa Riders welcomes new members who have an interest in cycling and in general health and fitness. Learn more about us here. 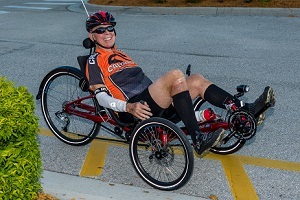 CRBC Ride Group - Group Page where you can communicate with club members, post impromptu (unofficial) rides, ask questions about rides or the club in general. 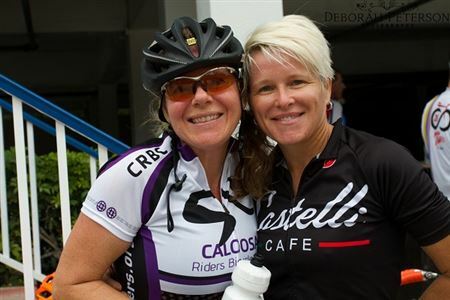 DIVA Caloosa Riders – Group Page focused on supporting and developing the ladies by providing a place for women to ride together regardless of speed, skill or riding style. Caloosa Riders – Official Club Strava account – Don't forget to start your computer: if it’s not on Strava...it didn’t happen! Should you have any difficulties or questions, comments or suggestions regarding the site, please feel free to contact the webmaster any time!